Asbestos is a dangerous material, and handling it isn’t simple. Apart from equipment and containment procedures, there are license requirements as well. 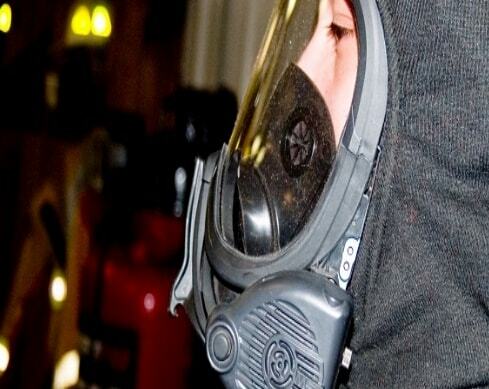 Not everyone can handle the job, and asbestos removal regulations can be stringent. The law is unambiguous that handling and disposing of asbestos require meeting specific qualifications. Companies and businesses that inspect for, remove, and dispose of the material must meet standards and have legally-required licenses. All removal crews and businesses that handle the material must be licensed. Asbestos Removal Perth has a current removalist license. Specifically, we have the Western Australian Restricted Asbestos License No. 374. What does this license allow? The restricted removal license allows our personnel to remove the material in amounts exceeding ten square meters. The material must be bonded (non-friable) asbestos in nature. By having this license, we guarantee you that our teams have had specialist training. Our license also gives you peace of mind. With us, you know that the process is safe for everyone involved and carried out by tested professionals. Also, we also have other licenses. These allow us to conduct various tasks related to the removal and disposal of asbestos sheets. We have License No. WL 2273507 / Class HM WP, issued by Worksafe WA. This allows us to perform various types of high-risk work. We have Card No. 531271, issued by Worksafe WA. This allows us to perform construction induction. For contractor induction, we also have Contractor ID 05411, from Water Corporation. Our Equip-Safe Certificate No. is 12923. This means we completed RIIOHS204A Working Safely at Heights. Saferight has also certified our ability to do work on confined space entry-access. We have RIIOHS202A Enter and Work in Confined Spaces, MSAPMAPER205C Enter Confined Spaces, and MSAPMAPER200C Work in Accordance with an Issued Permit licenses. We are also certified to conduct demolition work and AC sheet removal.